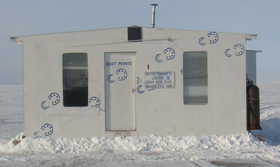 Wheelers Point Resort is located where the Rainy River enters Lake of the Woods, the Walleye Capitol of North America. 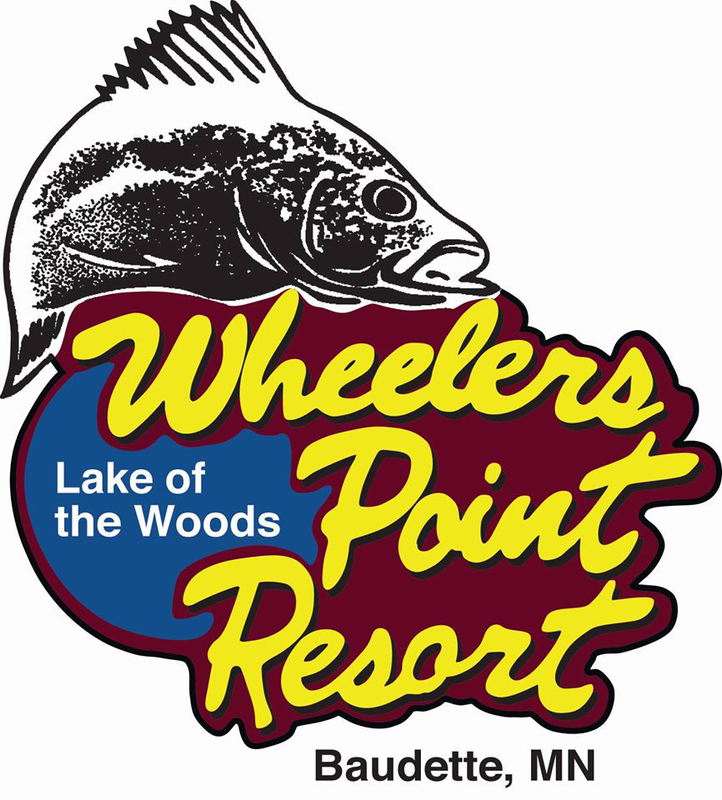 Wheelers Point is a year round, full service resort with fully equipped modern cabins, bar and grill, bait & supply services, ice fishing houses, and sleeper houses. 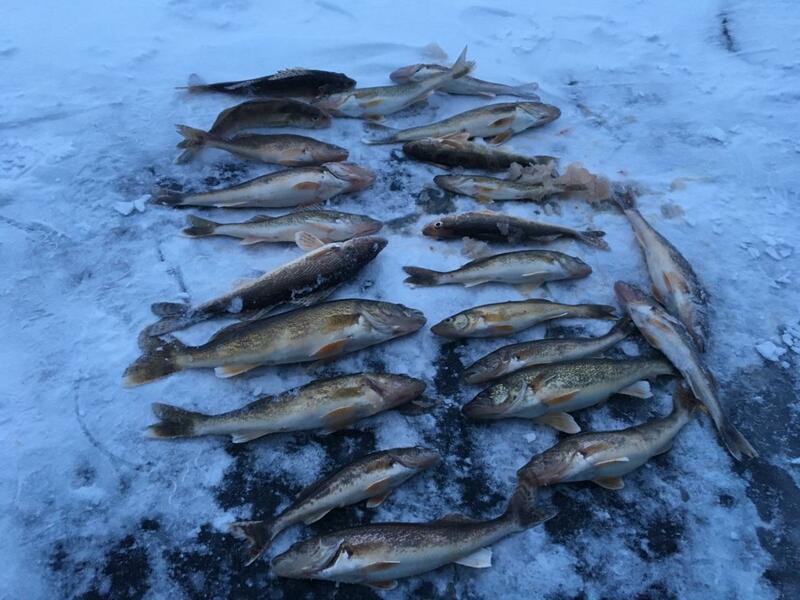 Their outdoor wonderland offers walleye, sauger, northern pike, muskie and sturgeon. 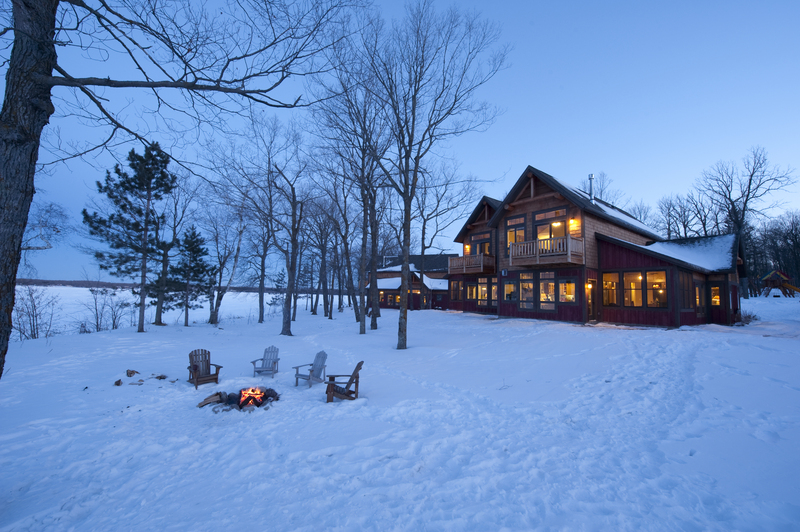 When the fishing's done enjoy miles of snowmobiling or cross-country skiing. Comfortable 4 & 6 person sleepers include bunks, table, chairs, heat, light, stove, cooking & eating utensils, toilet, bait, and transportation to & from the sleeper.